SunBird Chandler AZ Homes Golf Resort, is a gated community for 55+ active adult retirement living. Nestled in South Chandler, SunBird Chandler AZ Homes Golf Resort, offers a multitude of amenities, including its executive, semi-private, 18-hole, par 66 golf course. In addition, there are a variety of clubs to choose from such as Book Club, Ceramic Club, German Club, Gardening Club and Irish Club, just to name a few. Residents of SunBird Chandler AZ Homes Golf Resort , can enjoy the many recreational activities available including two community swimming pools, Fitness Room, Tennis Courts, Pickle Ball, Shuffle Board, and Basketball Hoops. Use of the clubhouse, including pool tables, can be reserved for parties. In SunBird Chandler AZ Homes Golf Resort, you never have to leave the community – golf, swim and or dine at the on-site restaurant. 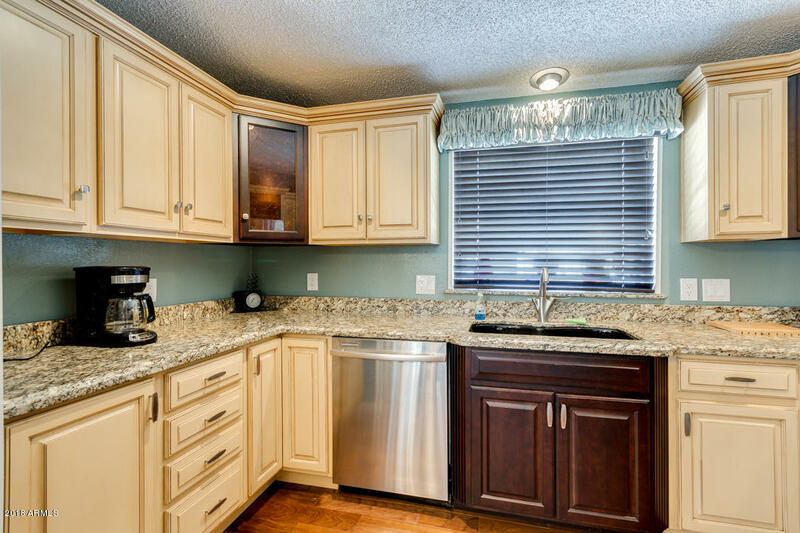 SunBird Chandler AZ Homes Golf Resort has housing options from Manufactured homes ranging from $175,000 to $334,900. There are currently 3 active listings. There’s a home for everyone…..For more information about your retirement living in Sunbird Chandler AZ Homes retirement community, contact Diane Jones at Keller Williams Legacy One Realty, at 480-529-8692. 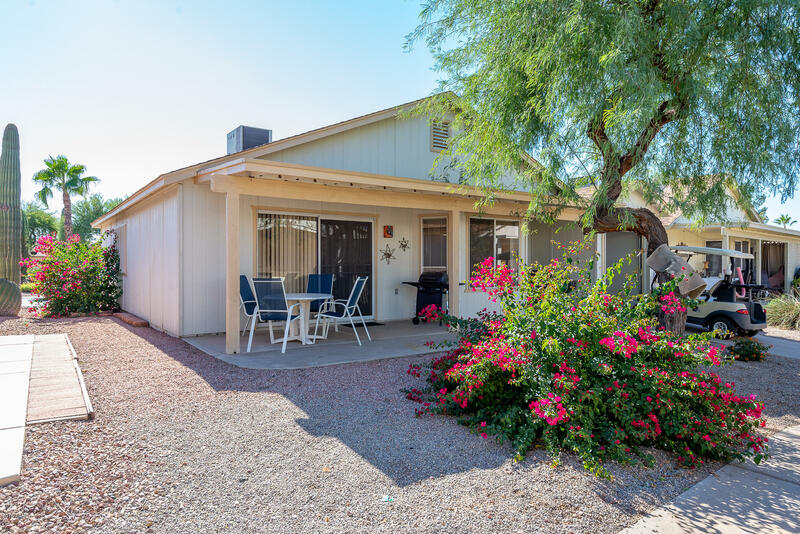 Real Estate Property in Sunbird, Chandler, AZ - Your Retirement dream come true!